Covers lifestyles, how the body works, physical fitness, sources of food, eating habits, and nutrition. About Heidi Johanna Selig (Illustrator) : Heidi Johanna Selig is a published illustrator of children's books. 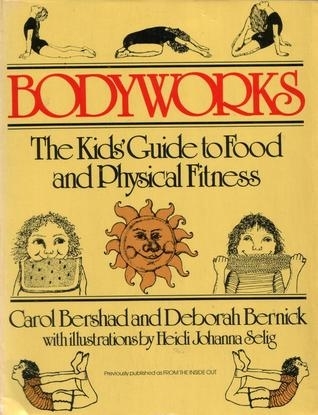 A published credit of Heidi Johanna Selig is Bodyworks: The Kids' Guide to Food and Physical Fitness.